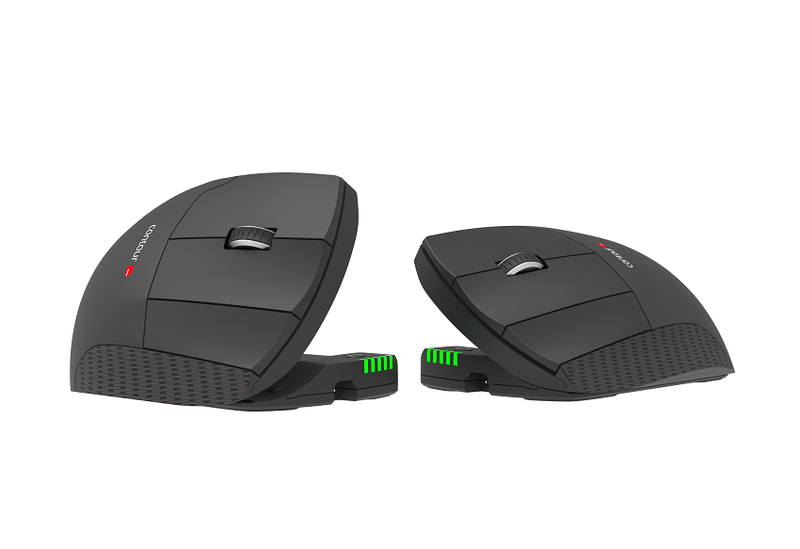 The Unimouse was designed to encourage users to explore its 4 friction-based points of articulation. 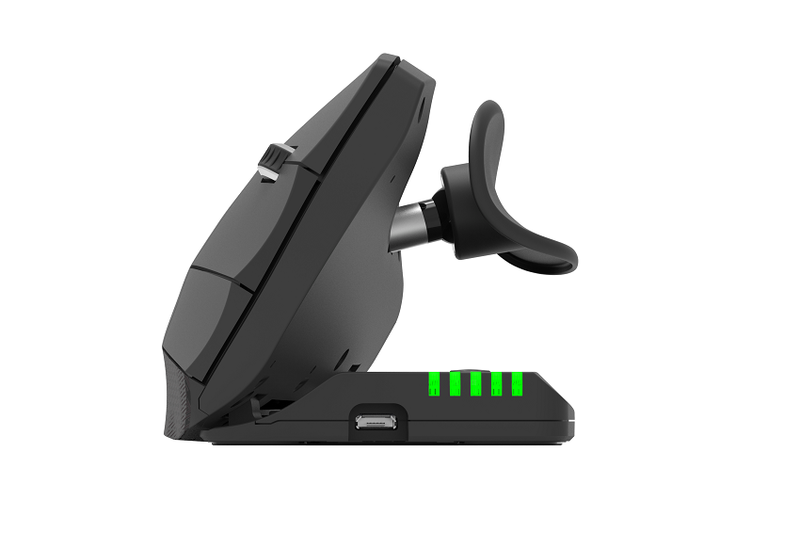 An articulating hinge lets you adjust the angle of the body tilt anywhere between 35 to 70 degrees, and are revolutionary Articulating Thumb Support (ATS) can be collapsed and extended to accommodate a wide variety of hand sizes. 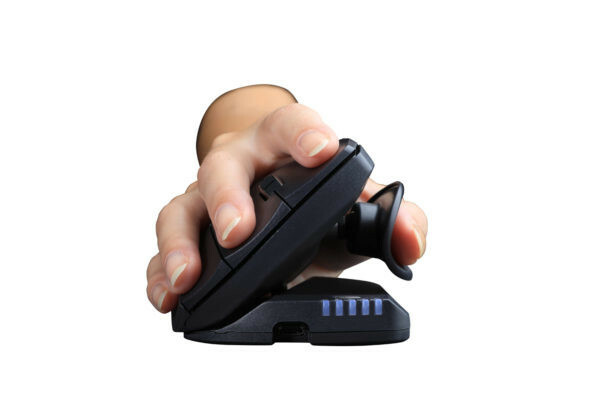 The thumb support itself rests on a ball joint and can be rotated in any direction. 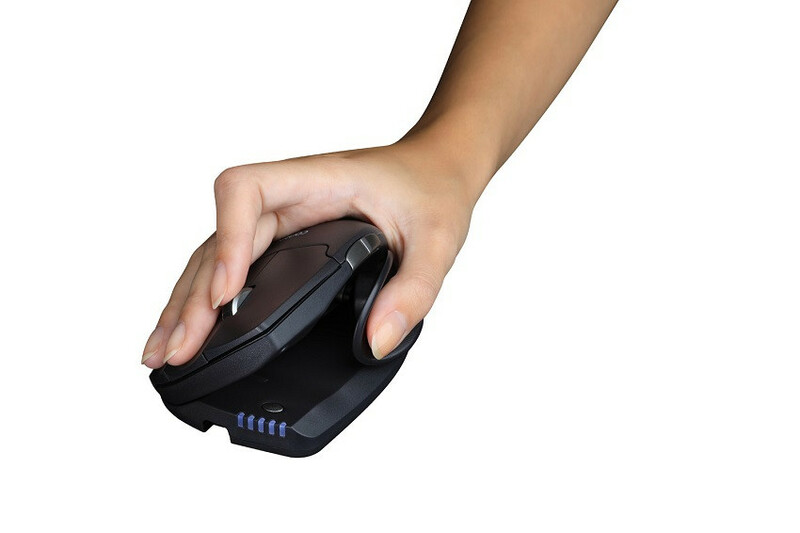 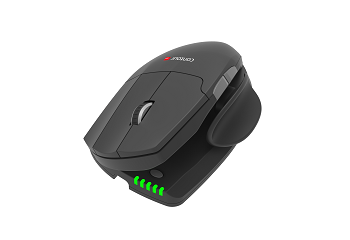 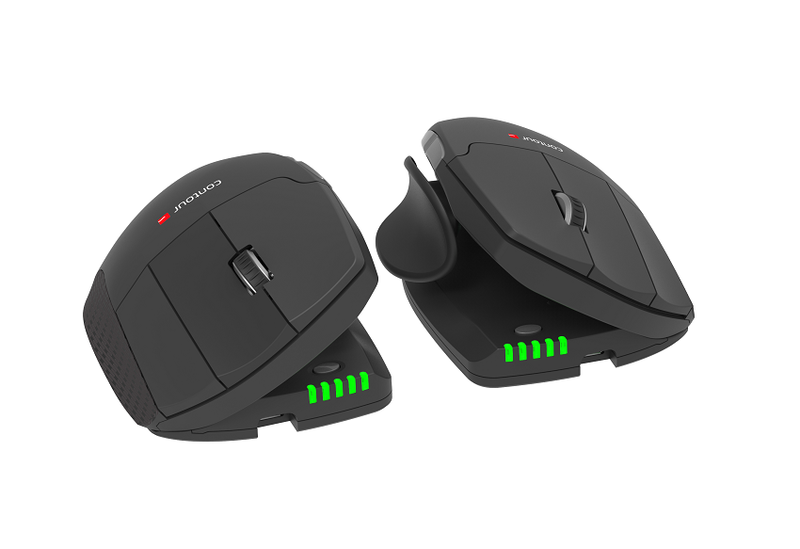 With 6 programmable buttons, a state of the art sensor and its articulating features, the Unimouse is the most versatile one-handed mouse on the market.